4k00:41Canals, Venetian boats and old architecture in Venice. hd00:11VENICE, ITALY - AUGUST 4, 2016: Tourists enjoying the gondolas in the Grand Canal. The gondolas are the most popular and romantic transportation in the city. 4k00:17Venice, Italy - February 15, 2017: View of downtown Venice. Venice is one of the most beautiful cities in the world, a UNESCO World Heritage Site. It is the third most visited city in Italy. 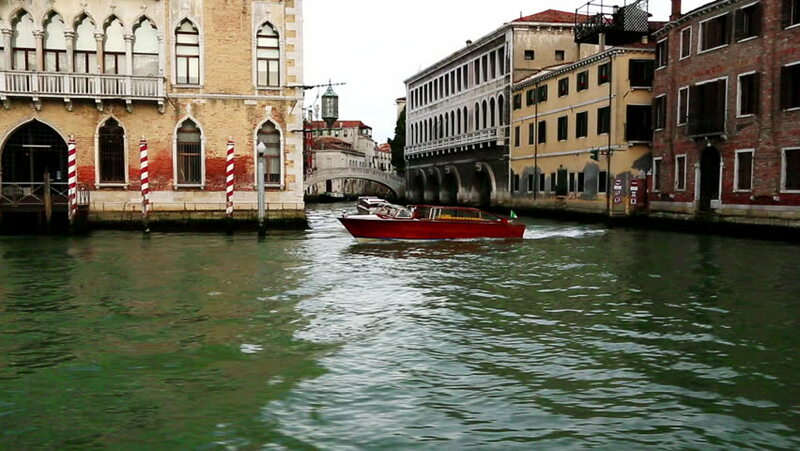 hd00:19Venice, Italy POV of Grand Chanal tour in Venice Italy. Gondola parked on side of channel.